Leading British doctors have predicted a rise in comas across the UK this weekend. The epitome of dull, monotone Michael Owen, has been chosen to commentate on the equally dull Manchester United on BT Sport. 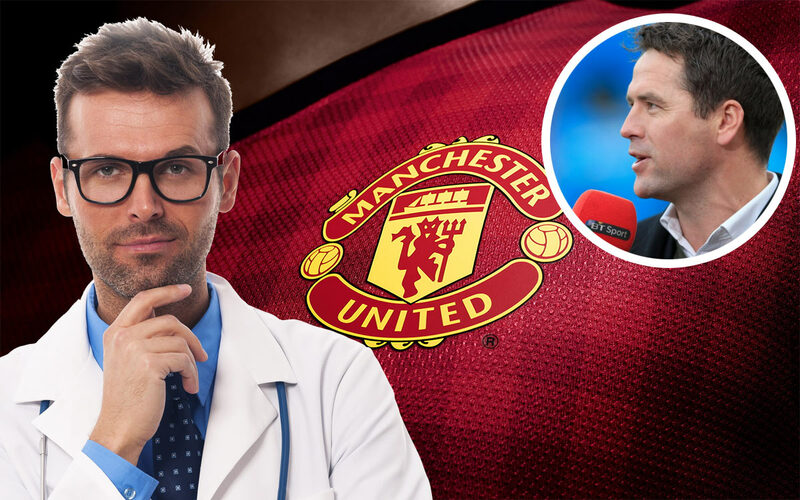 While Michael Owen is considered by many enough to put people to sleep, he creates the ‘perfect storm’ of tedium when passing comment on Mourinho’s Manchester United and their ’11 men behind the ball’ tactics. Leading doctors have warned the levels of tedium being broadcast on BT Sport could well be enough to induce comas in even the most die-hard football fans. This weekend’s Man UTD fixture should be avoided at all costs. The boredom experienced listening to Owen describing nothing actually happening is a dangerous level of anaesthesia. We asked Michael Owen for comment, but our journalist passed out listening to him. Wives are requested to keep an eye on their husbands this weekend, and to check on them every 15 minutes during the football. If they suspect any loss of brain function they should call their local doctor immediately.